I want to talk about a topic today that perhaps isn’t regarded as much of a big deal as it should be. I often address this notion of “having a relationship with food”, but I feel that I need to shed light on just how complex these relationships can become, and how varied they are. The psychological nature of eating and how it impacts our behaviour is huge – something we need to be aware of, to make sure we don’t venture too far towards either end of the spectrum. I know that for many of my regular readers, healthy balanced eating means enjoying your food, and eating your favourite indulgences, thereby enforcing a healthy relationship with food. If you fit into this category, then that is absolutely amazing! You should be proud of yourself, and thankful that you are able eat harmoniously and with enjoyment. 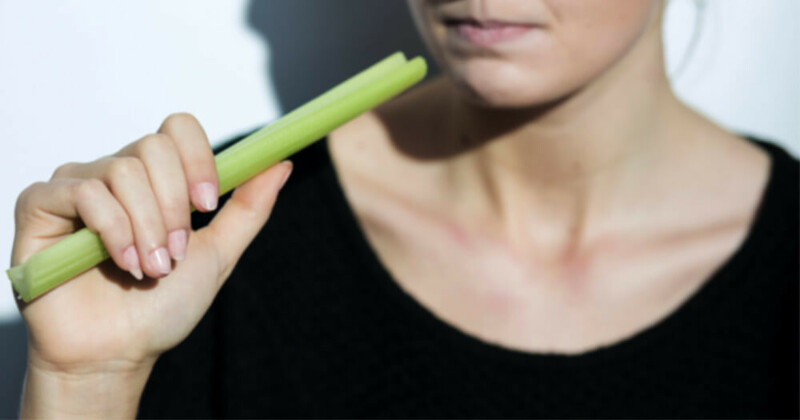 I know there are those of you out there who perhaps struggle with food, thinking of it as something bad, that may cause you to gain weight – you may not want to eat at all, or you may significantly restrict your calorie intake. Or those of you who turn to large amounts of food to fill a void or provide comfort. I want you to know that it doesn’t have to be this way at all –whether you are eating too little or too much, I urge you to make peace with food – I know it’s not easy (trust me – I have been there), but I am living proof that it can and it will get better, if you just start by changing your mind set about food- the rest will follow. And then there are those who don’t quite fit into any of the above categories – those who stick to clean eating way beyond what is required, or necessary. Those who fear food that does not come from a source they are fully aware of, and who feel anxious at the idea of eating out or consuming food anywhere else other than from where they have deemed their safe zones. If any of these sentiments sound familiar to you, then please do read further. Yes, You can be too healthy! As counter-intuitive as it may seem, it is actually possible to be too healthy, or rather too fixated with being healthy to the point that it controls all aspects of your life. 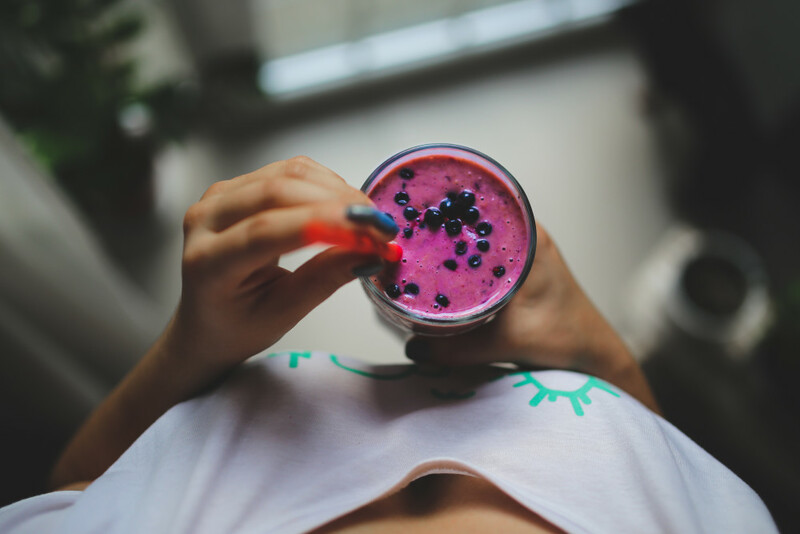 According to the Academy of Nutrition and Dietetics, this obsession with being healthy is known as Orthorexia, and is more formally defined as an unhealthy fixation on eating only healthy or "pure" foods. It has been noted that Orthorexia has been increasing in recent years, due to the profusion of foods marketed as healthy and organic, and by the media's often conflicting dietary advice. Like anorexia nervosa, orthorexia is a disorder rooted in food restriction. Unlike anorexia, for othorexics, the quality instead of the quantity of food is severely restricted. If someone is orthorexic, they typically avoid anything processed, like white flour or sugar. Here a food is deemed virtually untouchable unless it is certified organic or a whole food. Even something like rye or spelt bread — which are both very healthy, high-fibre foods — are off limits because it's been processed in some way. Orthorexics typically don't fear being fat in the way that an anorexic would, but the obsessive and progressive nature of the disorder is similar. Orthorexics may eliminate entire groups of food — such as dairy or grains — from their diets, later eliminating another group of food, and another, all in the quest for a "perfect" clean, healthy diet. In severe cases, orthorexia eventually leads to malnourishment when critical nutrients are eliminated from the diet. Sharing a meal is one of the key ways we socialize and bond in society. But for people suffering from orthorexia, a family meal be severely uncomfortable. Eating food that is considered impure, or untouchable because it has been prepared by someone else causes an extreme amount of anxiety for orthorexics. Someone suffering from orthorexia likely doesn't enjoy food in the same way that someone who has a healthy relationship food would. Orthorexics feel at ease only when they eat the foods they consider to be good or safe, while diverging from their self-imposed extreme diet restrictions causes anxiety and self-loathing. Orthorexia is a serious disordered eating pattern that can have grave mental and physical health consequences, and people suffering from it need professional help. If you think someone is orthorexic, it is always recommended that the person see a therapist, even just for a one-time consult. Many times people with orthorexia don’t even realise that their restrictive ways are harmful. They may think it’s completely normal or right to eat in this way in order to achieve their desired health goals. When approaching someone with orthorexia, don't just say, “You need to go to therapy” Rather be softer and more encouraging by saying: 'Why don't you talk to someone just to see if this is normal.' These kinds of situations can be sticky so always be sure to be subtle in your approach. You don’t want to push the person away from help, rather you want them to look at their food behaviours more objectively so that they themselves can see that they may actually need help. Healthy living is about balance – balance in the way you eat, the way you exercise, the way you work…in absolutely everything. Extremes are never good – not only are they unsustainable, but they can also push you over the edge physically, psychologically and emotionally. Always be sure to check in with yourself regularly to make sure that you are approaching your health in a balanced way. Doing so will help ensure that you always have a healthy relationships with your food, with your health and with your body, and that you are able to maintain a healthy happy and balanced life.